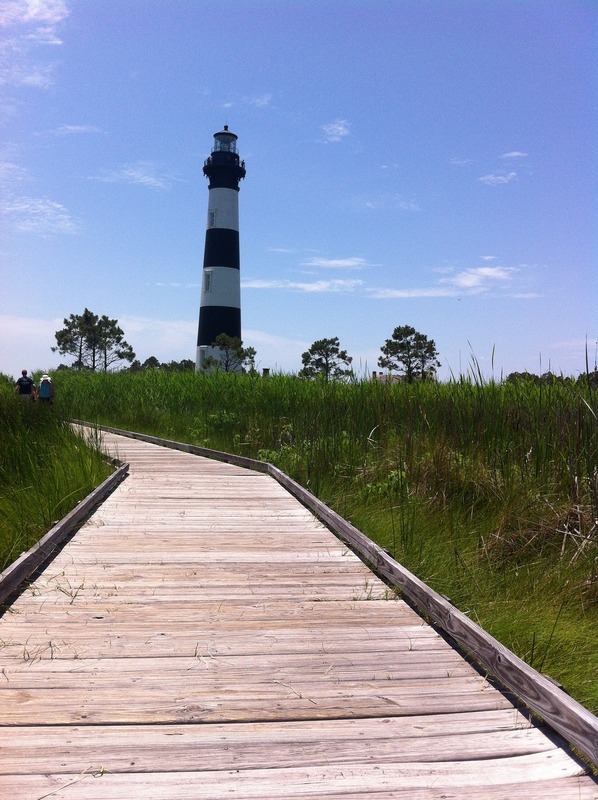 With miles of shoreline, there are lots of things to do in Kitty Hawk, NC! The origin of the name Kitty Hawk is still debated, though many believe that it originates in the fact that the area was once known for geese hunting, and was originally recorded in English as “Chickehawk,” which slowly turned into Kitty Hawk over the years. 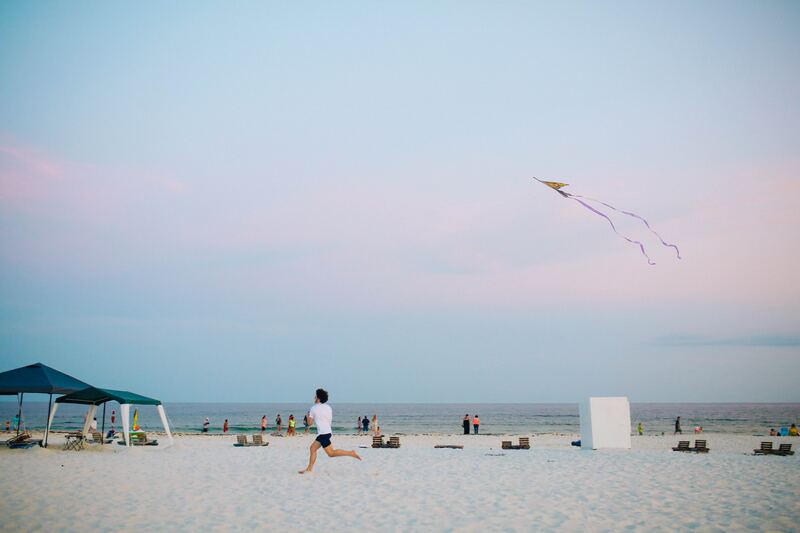 Now, our town is part of America’s first beach, close to the first National Shoreline. 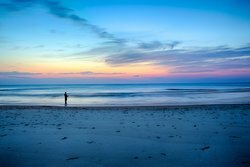 The biggest attraction in Kitty Hawk is the miles of white sand shoreline which stretches from our town all the way through the Outer Banks. Jockey's Ridge State Park is the largest living sand dune on the east coast and an amazing part of our beaches. It’s not all beaches though—the Wright Brothers museum is an amazing way to learn about American innovation, and H2OBX Water Park is a brand-new thrilling attraction in the area! 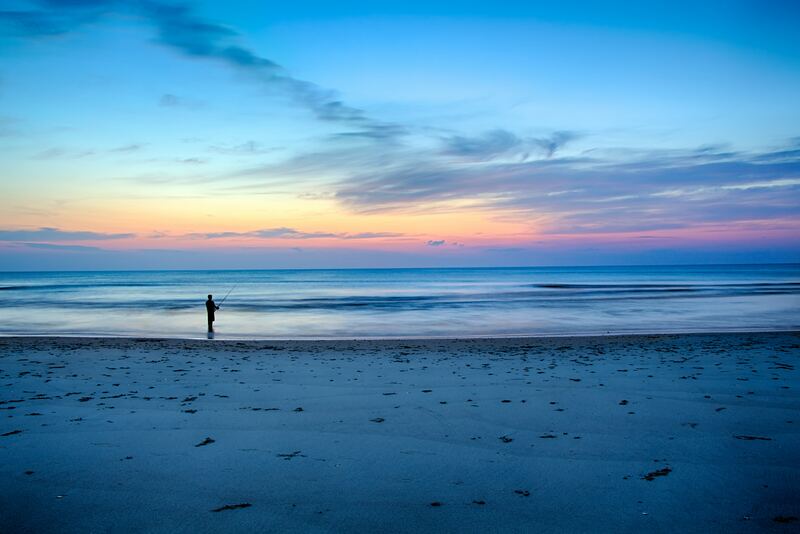 Between Kitty Hawk and nearby Kill Devil Hills, there are miles of shoreline with public access points. 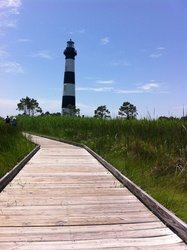 If you’re planning your days and wondering what to do in Kitty Hawk, you can’t go wrong with a day at the beach! 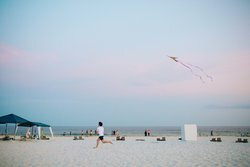 There is public parking available along the beach, as well as right at our hotel. Kitty Hawk has the highest number of lifeguard posts in the area, making it the perfect destination for families. The beaches in the area are relatively smooth and without dunes, so it is easy to get straight into the water. Our town is one of the best in the area for shopping! We have the only Wal-Mart in the area, as well as a long strip of shops selling beach gear, as well as some bargain hunting. Get ready anglers, the fishing piers here are some of the best on the whole east coast and fishing is one of the best things to do in Kitty Hawk! Piers can be accessed for a daily rate, and you can also rent a fishing charter. Catch flounder, croaker, striped bass, drum, and more!